Expressions of interest will be submitted by India to host the 2026 Summer Youth Olympic Games, the 2030 Asian Games and the 2032 Olympic and Paralympic Games, it has been announced today. A bid is also expected to be made by the Asian country to host the 2021 International Olympic Committee (IOC) Session. 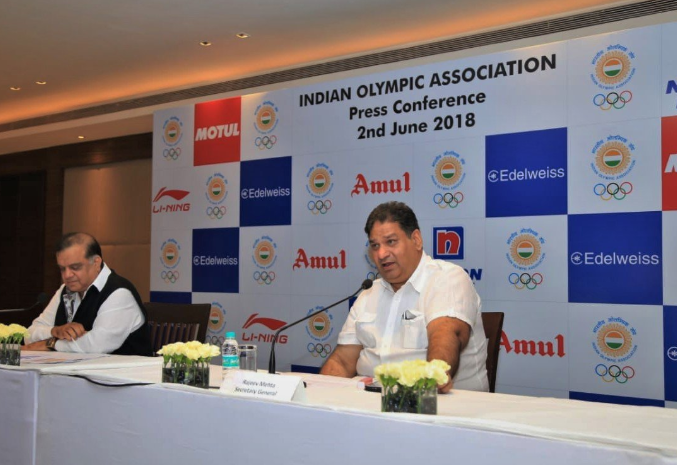 The Indian Olympic Association (IOA) confirmed their intentions following an Executive Council meeting held today in New Delhi. Specific cities have not yet been announced for any of these events. India has never hosted an Olympics but did stage the 2010 Commonwealth Games in New Delhi, an event overshadowed by poor preparations, financial mismanagement and widespread claims of corruption. IOC President Thomas Bach recommended that the country postpone its plans to enter the race for the 2024 Summer Olympic and Paralympic Games when he visited India in 2015, still thought to mark the only occasion where he has publicly discouraged a bid since taking office. 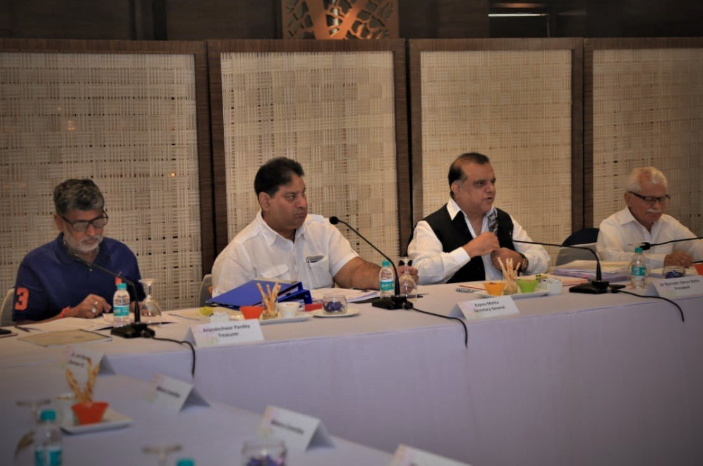 But IOA President Narinder Batra spoke enthusiastically about their plans when meeting with Bach again in April this year. "We have taken note with great appreciation of the intention of IOA to host future Youth Olympics and Summer Olympics," Bach responded then. "It would be fantastic for Indian athletes to have their Olympics at their home country. "It will give a boost to sports in India and develop interest in many young people to take up sports." Australia are mooted to be interested in launching a bid for the 2032 Games, while Indonesia have also announced plans to bid. Thailand are rumoured to be mulling over an attempt at securing the hosting rights for the Summer Youth Olympics six years earlier. The 2026 Summer Youth Olympic Gamess is the next edition countries are able to bid for after the IOC decided to actively seek an African host for 2022. New Delhi also played host to the Asian Games in 1951 and 1982 - the last time the continental-wide event took place in India. India had also expressed interest in hosting the 2019 IOC Session ultimately awarded to Milan. They potentially still have a chance of hosting that event instead if a new host is needed due to Italy bidding for the 2026 Winter Olympics being awarded there. There are no major Games due to be awarded at the 2021 IOC Session because Los Angeles has already been chosen to stage the 2028 Olympic and Paralympic Games. "We have made some purposeful decisions in this meeting," Batra, also President of the the International Hockey Federation, said following the meeting today. "From EOI (Expressions of Interest) for hosting global events to announcing new committees and commissions, it’s all formally plotted in our future roadmap."